Quality is the life of the company, and continuous learning is a compulsory course for us to guarantee quality. Most of our products are custom printed creative luxury packaging bags and boxes. The materials, processing and assembling methods are differed in each project. This means that our production will encounter different problems and come up with different solutions. The production of boutique gift boxes is far more complicated than imagined, and every detail can determine whether the box is qualified. Only by continuous learning and continuous improvement can we be in an invincible position. 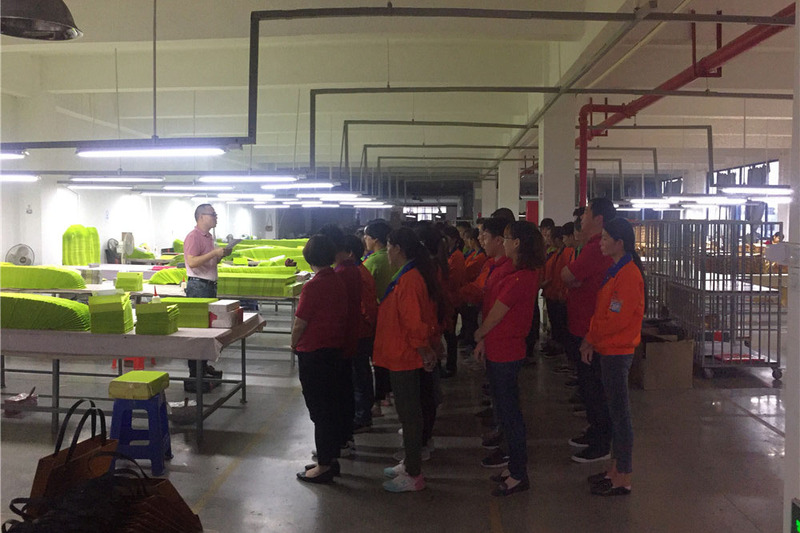 For our employees, we arrange regularly training to summarize experience, and adjust and improve to avoid making the same mistakes in new production. We take full responsibility for the products we produce and we will be a reliable supplier of your paper products.